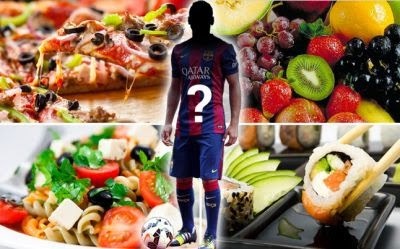 The list of food preferred by the FC Barcelona players after a match has been leaked and it seems that pizza is the front runner as the food of choice after a match. 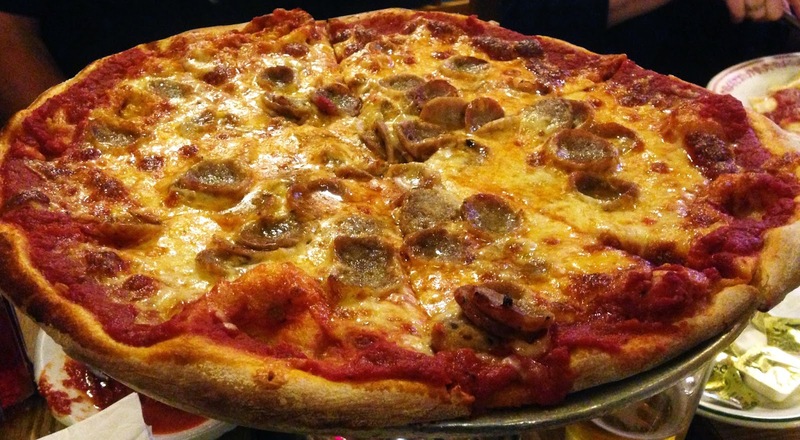 Barcelona caters to all their players and provides them with their comfort food of choice following a match and it is obvious that pizza is the big winner with even Messi going for a slice or two of pizza following a game. I wonder how long before a famous pizza chain tries to get their brand in that locker room; the advertising would be worth millions. Papa Johns is currently rubbing his hands and dollar signs are scrolling through his eyes. Following their tie with Malaga the menu list was leaked to the media, not sure if it was by coincidence or by design, but while the Malaga players celebrated the tie, Messi, Busquets, Xavi, Iniesta, Dani Alves and even Suarez were perhaps enjoying some incredibly tasty pizza.